At our hotel with panoramic restaurant in Porto Ercole you can enjoy the typical flavours of this land: from Florentine steak to Tagliata (sliced beef) or Argentario Paranza (small fried fish), at the Tantoforte Restaurant, where we will satisfy even the most demanding customers. 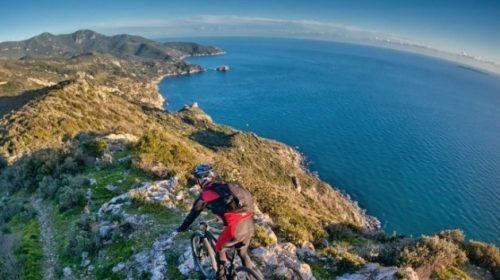 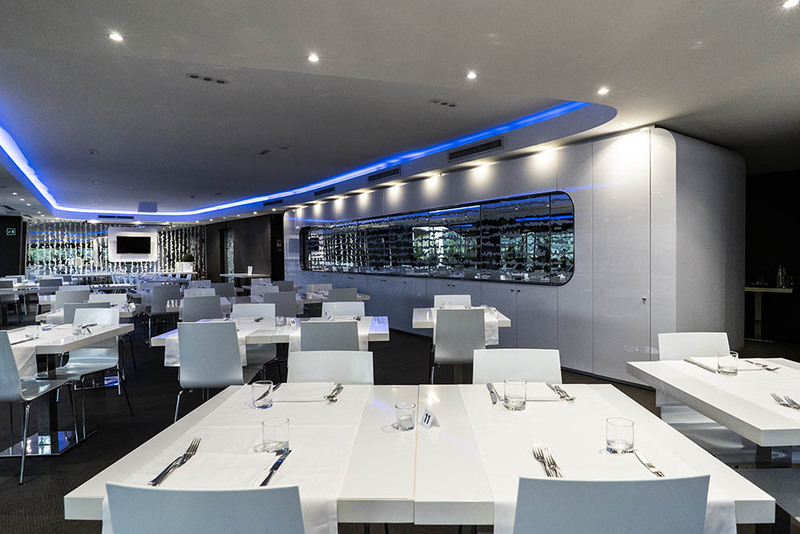 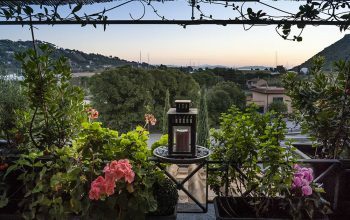 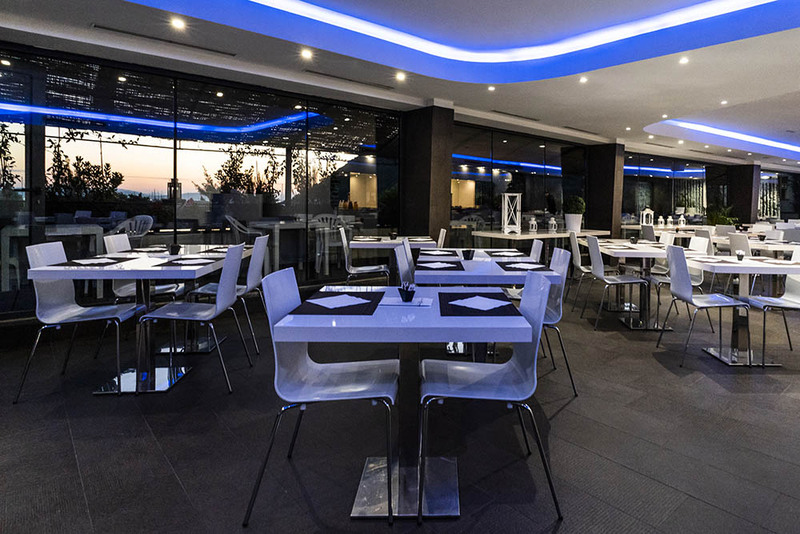 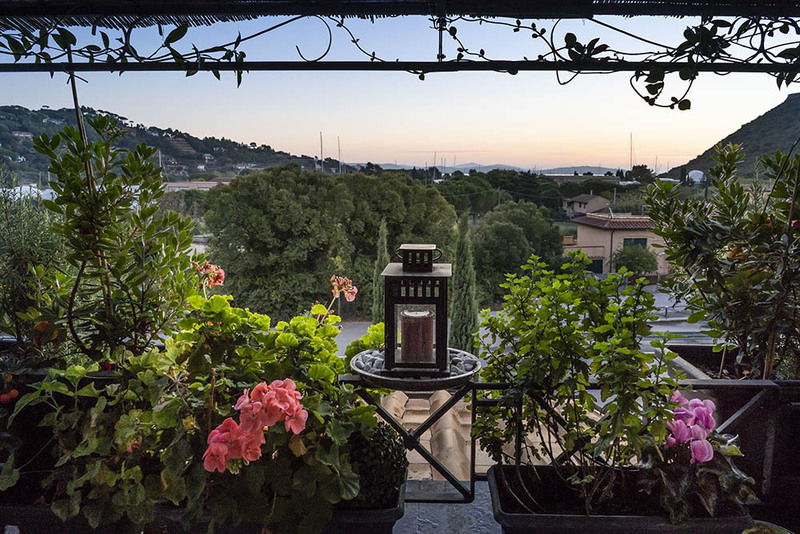 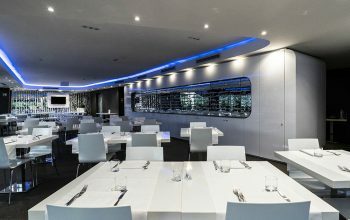 A panoramic restaurant in Porto Ercole with a modern and refined design, a splendid view of the Forte Filippo fortress, the surrounding hills and the beaches of the Feniglia, a treat for the eyes as well as for the palate. 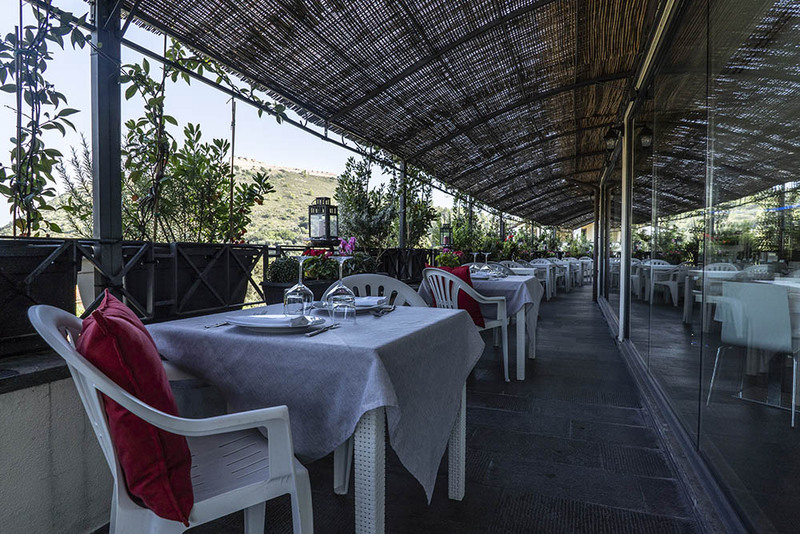 Our menu of local produce offers traditional Tuscan dishes, with countless fish specialities and a selection of fine wines from the best wine cellars. 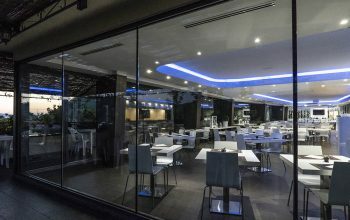 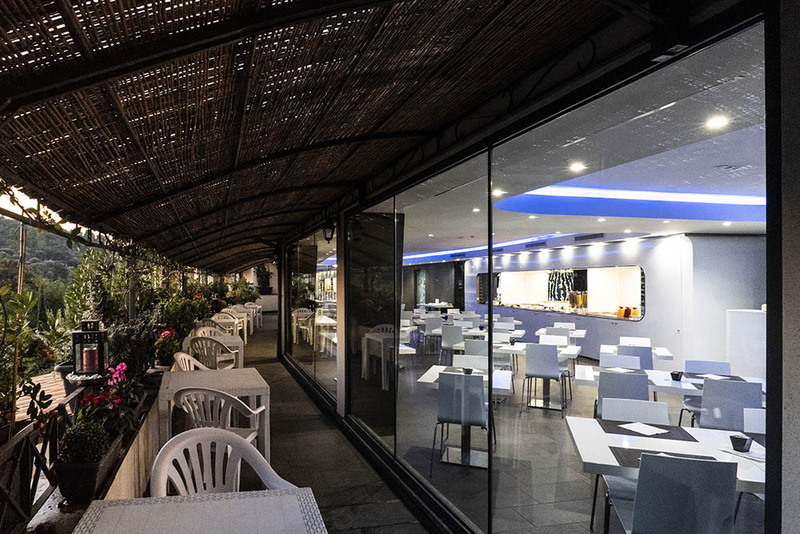 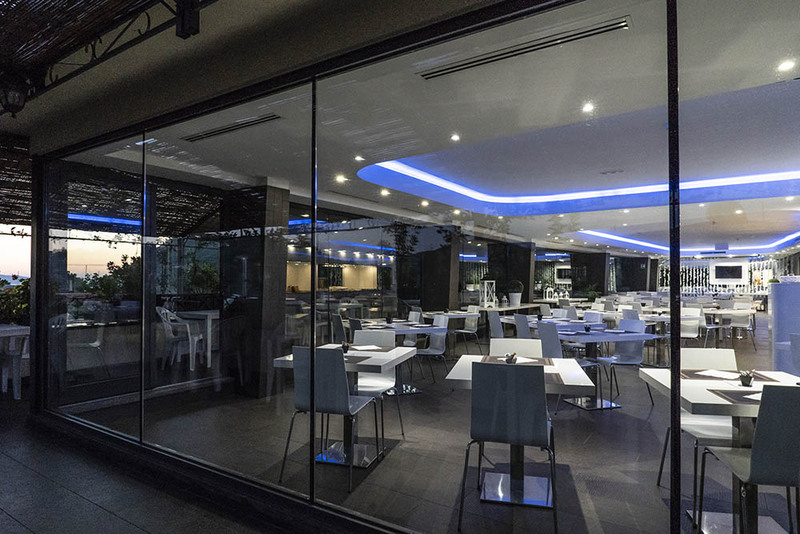 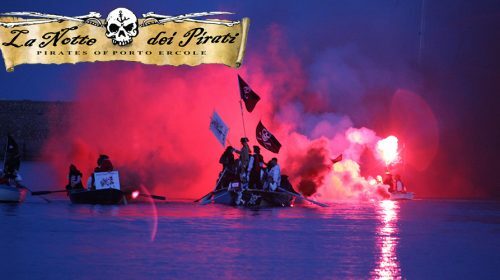 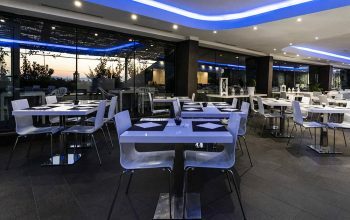 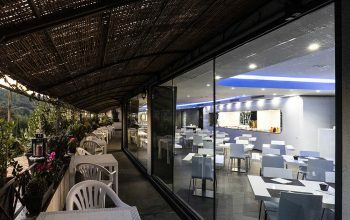 TheTantoforte Restaurant at Porto Ercole Resort & SPA is ideal for your holidays in the pursuit of taste..
On the days 3-4-5 of May 2019, the sea village of Porto Ercole will be invaded by pirates in the edition of La Notte dei Pirati (Night of the Pirates). 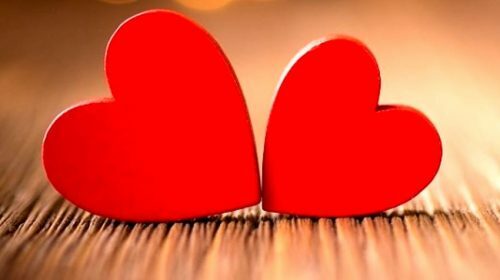 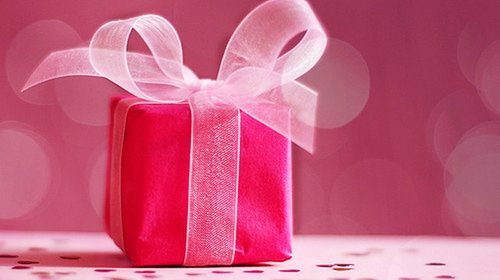 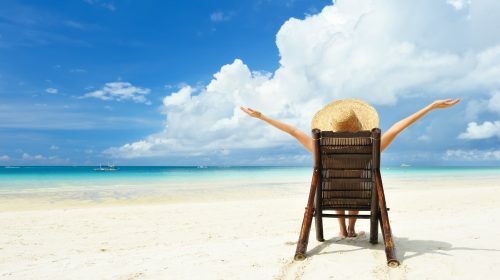 The Valentine’s Day package is the experience for the couple who decide to leave for a romantic weekend.